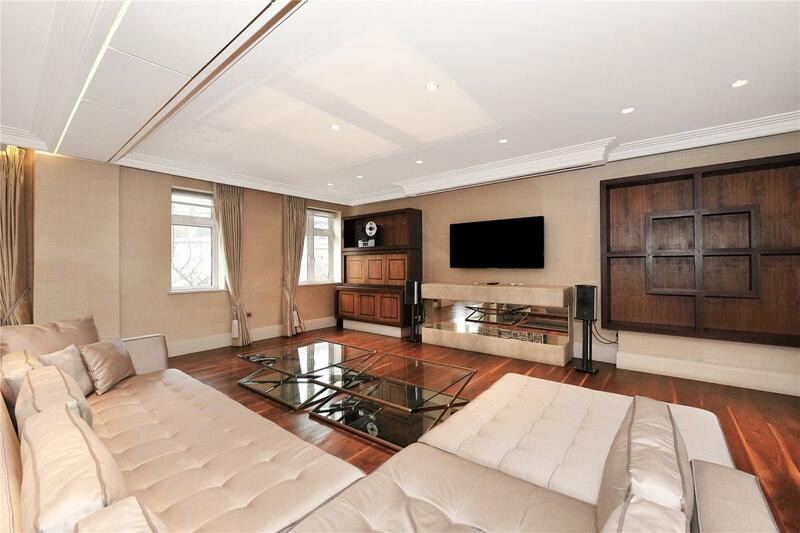 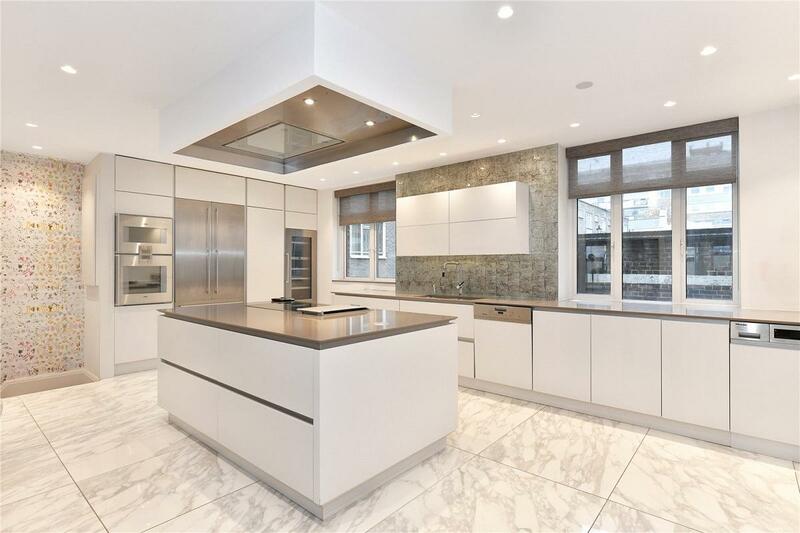 An exquisite Grade II Listed building conveniently located in the heart of Connaught Village, W2. 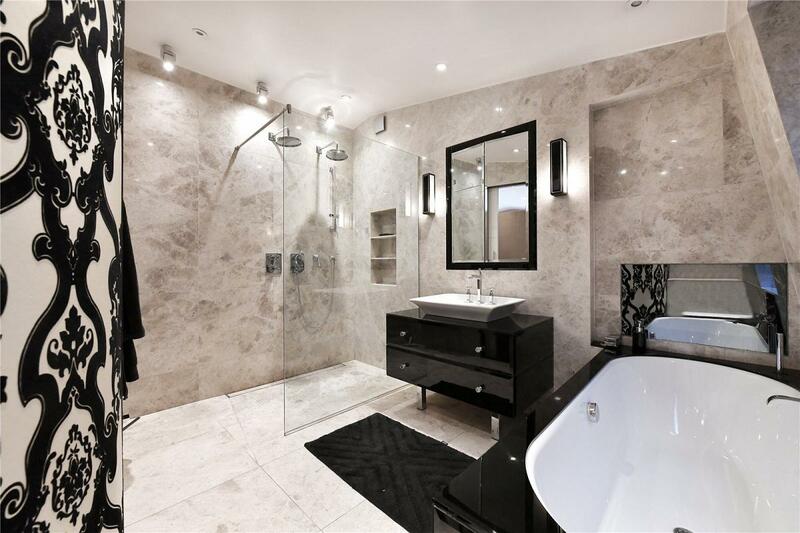 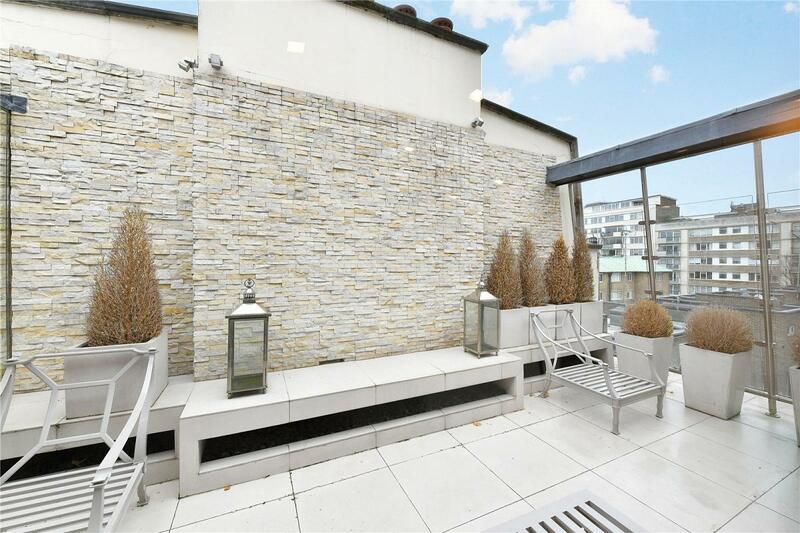 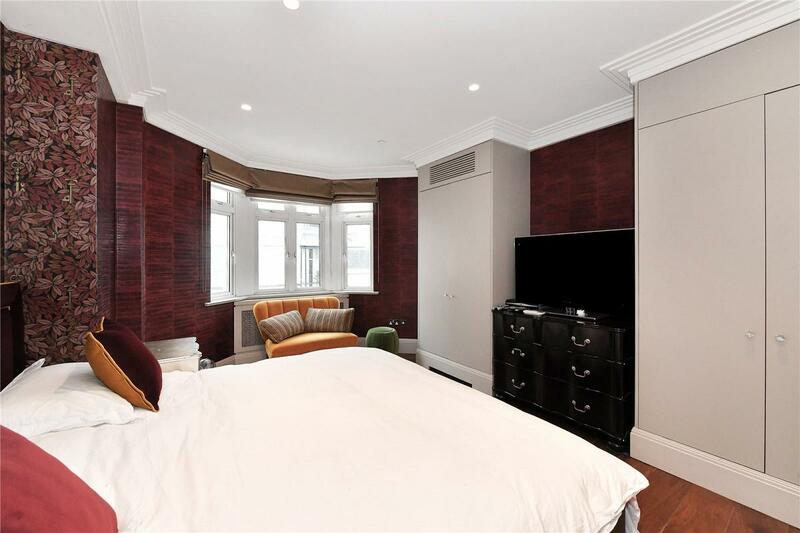 The property is minutes from local amenities of the West End and excellent transport links via Lancaster Gate and Paddington Station. 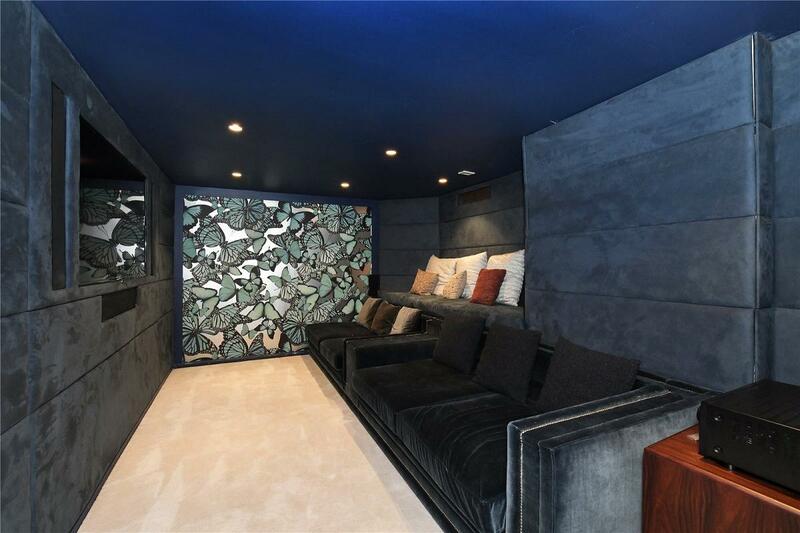 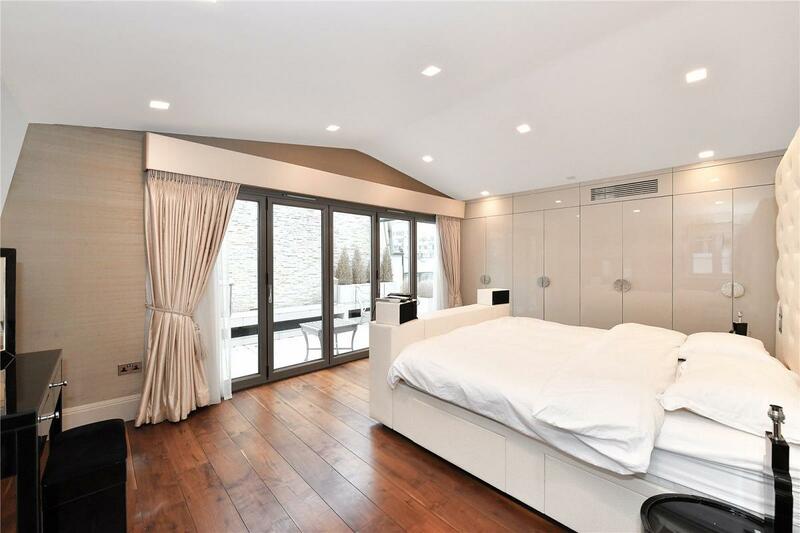 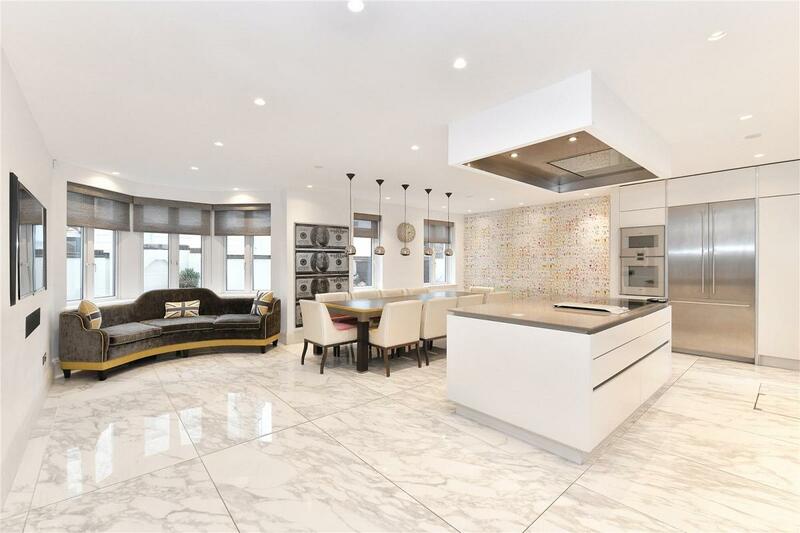 This family home recently underwent extensive refurbishment throughout and comprises five bedrooms (two en-suites), further family bathroom, an extensive reception room benefiting from a projection screen, an impressive fully integrated kitchen/breakfast room, cinema room and private roof terrace. 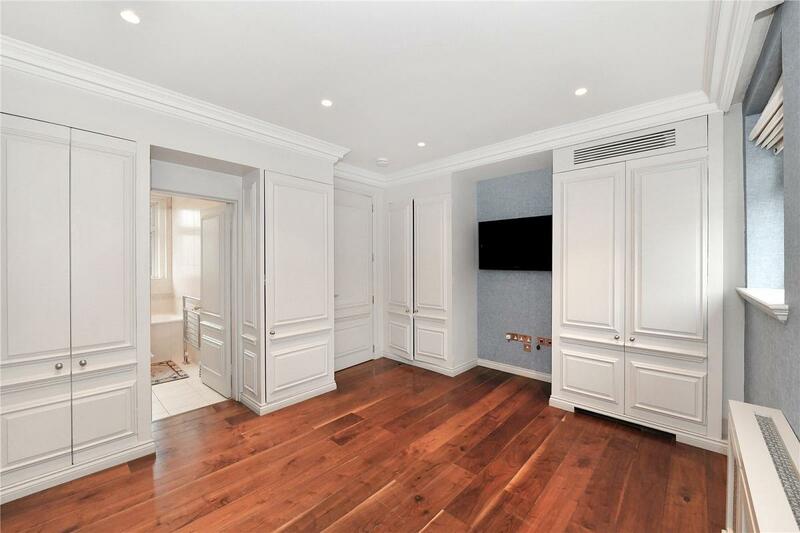 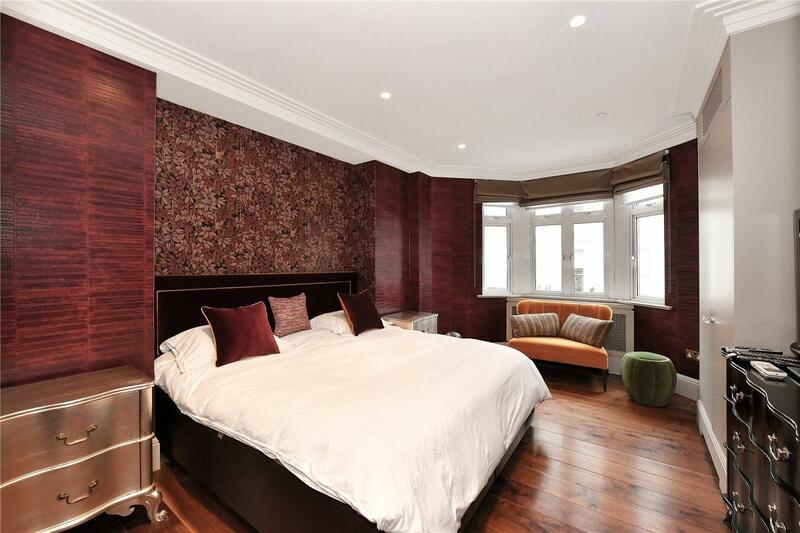 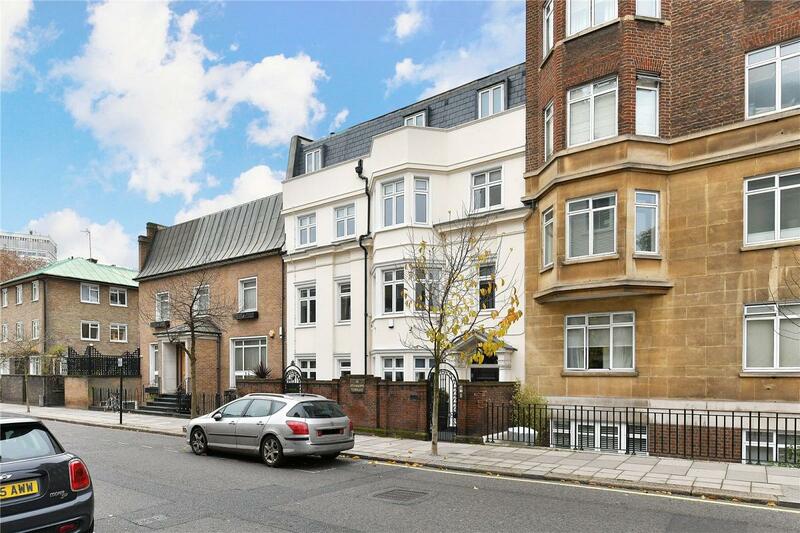 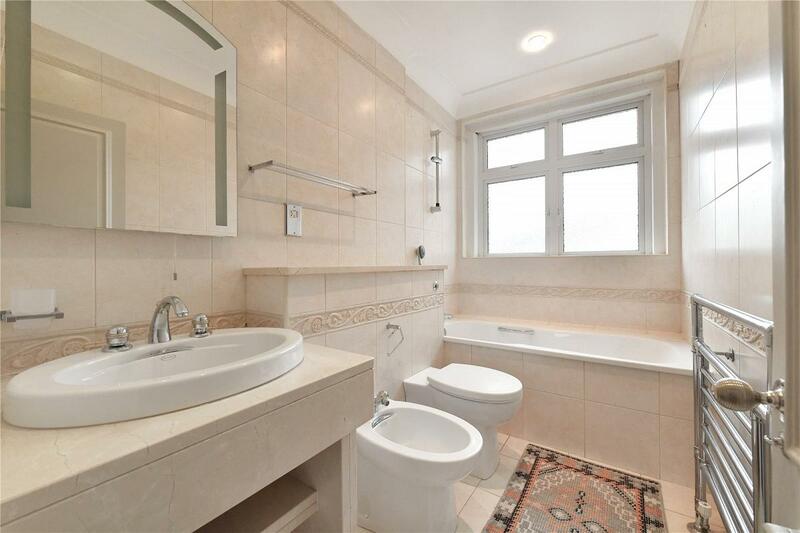 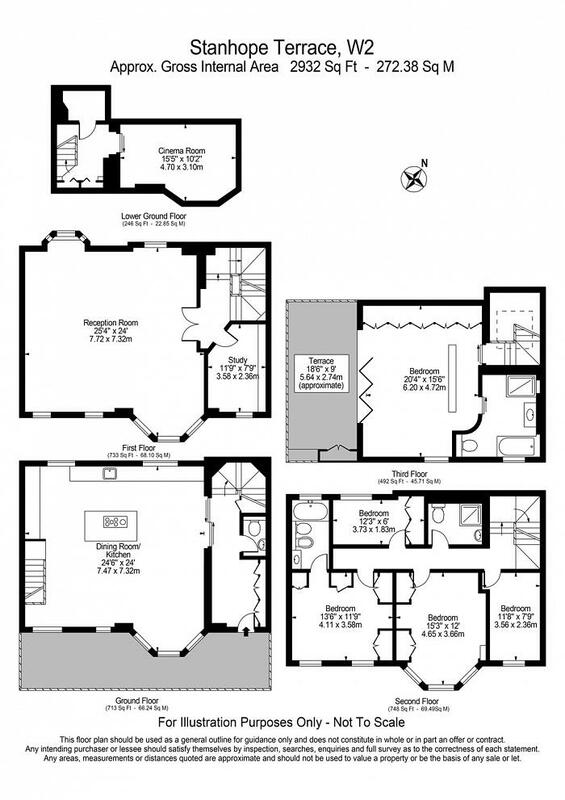 "An exquisite Grade II Listed building conveniently located in the heart of Connaught Village, W2"